MMMhhhh, I love a good cookie! I'll look these up on the www. Hope your laptop gets better so we can enjoy it too. 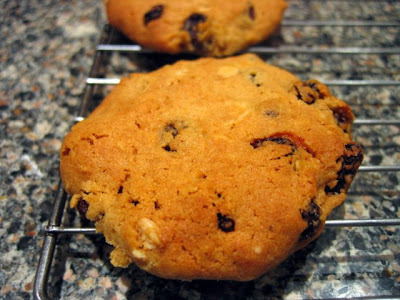 These look so good - I love cookie with oats in them. Hope your laptop woes get sorted - stupid computers!